Trailers24 – Trailers according to customer requirements. Trailers24 is a company that is specialized on selling catering trailers. Our purpous is to offer tehe best service for our costumers. We help to find the best trailer for every need. 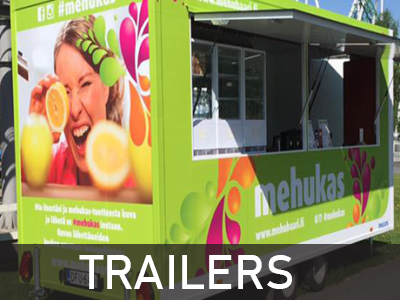 Out trailers can be used for selling: fish, meat,coffee, ice cream, fast food and smoothies. 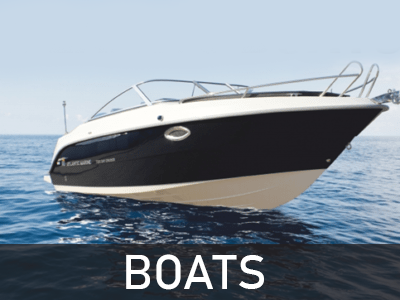 We also sell refrigeration trailers, caravans and Atlantic boats. All the trailers have CE, COC certificates. Guarantee is 1 year.